Use this strong cleaning fluid to degrease the tank. It is advisable to always use Tank Cleaner before applying new sealant, as it will guarantee a good adhesion of the new sealant to the surface of the petrol tank. This is especially true for two-stroke engines, where the use of a cleaner beforehand is absolutely necessary. 500ml is the recommended amount to use for one motorcycle tank. Rusty interiors can be successfully treated with this product, which works brilliantly on even the most severely rusted tanks. 500ml is the recommended amount to use for one motorcycle tank. Use to remove old layers of paint and/or sealant, before applying new sealant. 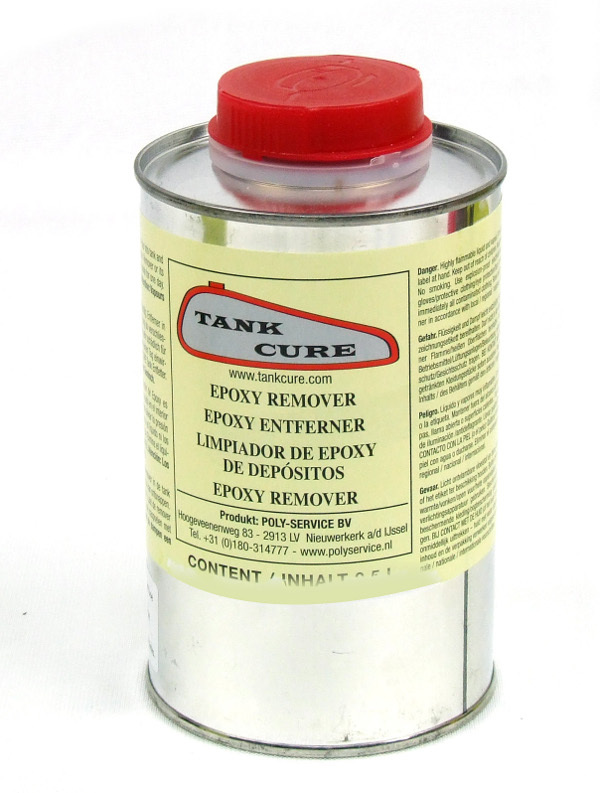 Epoxy Remover is also great for those wanting to change the shape of/weld their tanks and need to remove old sealant beforehand. 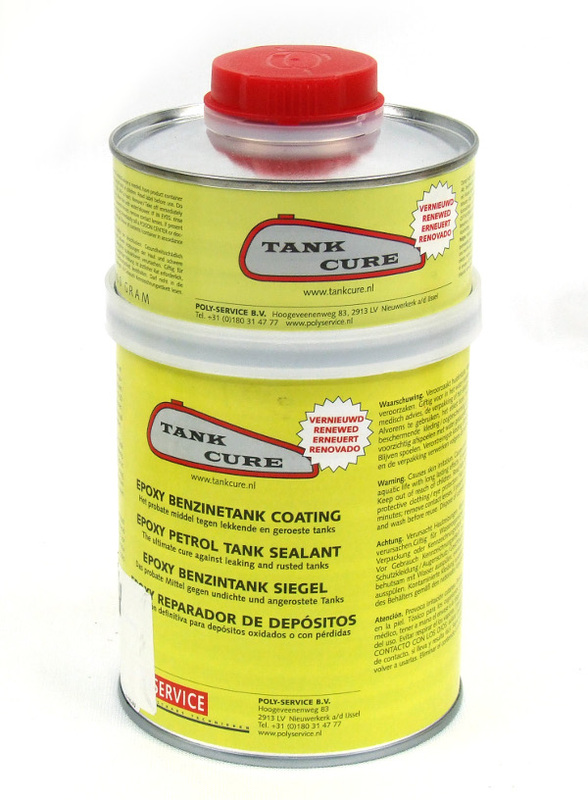 This tank sealant not only seals leaking seams and small pinholes but helps to prevent further leaks and the build-up of rust within the tank. 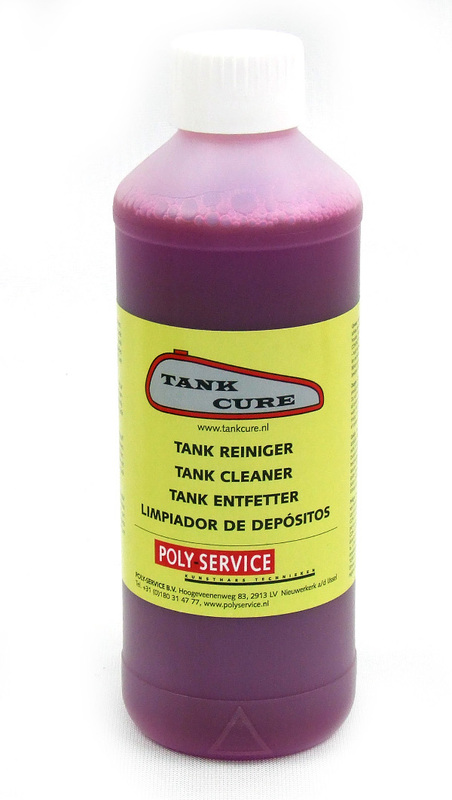 It is advisable to use sealant immediately after re-chroming a tank, as they can rust quite quickly otherwise. It can also be used as a crankcase sealant to stop the oil from sweating. Before using tank sealant, you must ensure that your tank is absolutely dry, free of grease and almost free of rust. 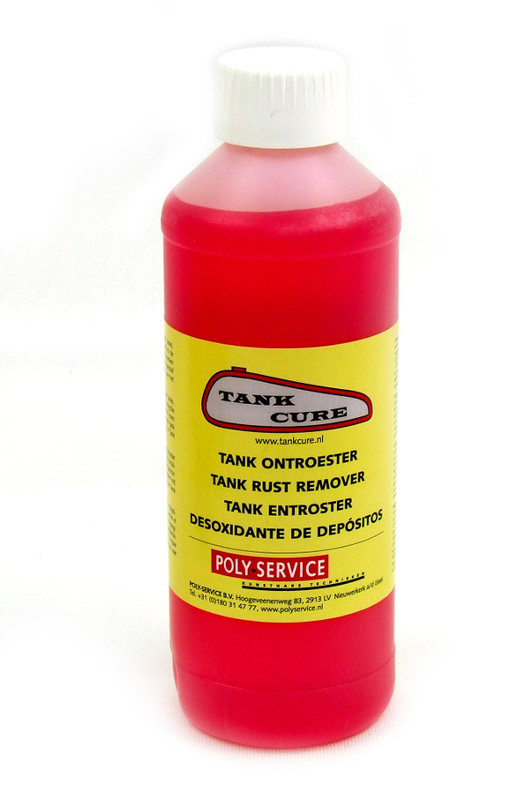 For best results, use both Tank Cleaner and Rust Remover before applying the sealant - all Tank Cure products are tested extensively alongside each other so best results are always achieved when used in combination. 450 grams of sealant is suitable for use on motorcycle tanks up to 20 litres and 600 grams is suitable for tanks up to 60 litres. The sealant is sold as a two-component epoxy resin which will need to be stirred together thoroughly before application. Once applied, the tank will need to be turned continuously for about 15 to 20 minutes so that it touches all surfaces, forming a good layer. The excess sealant will then need to be drained. 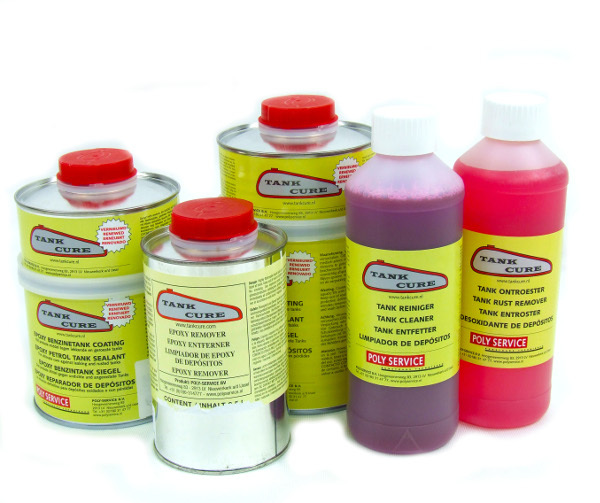 Full instructions are provided with each purchase of Tank Sealant. View the full range, available from Wemoto.